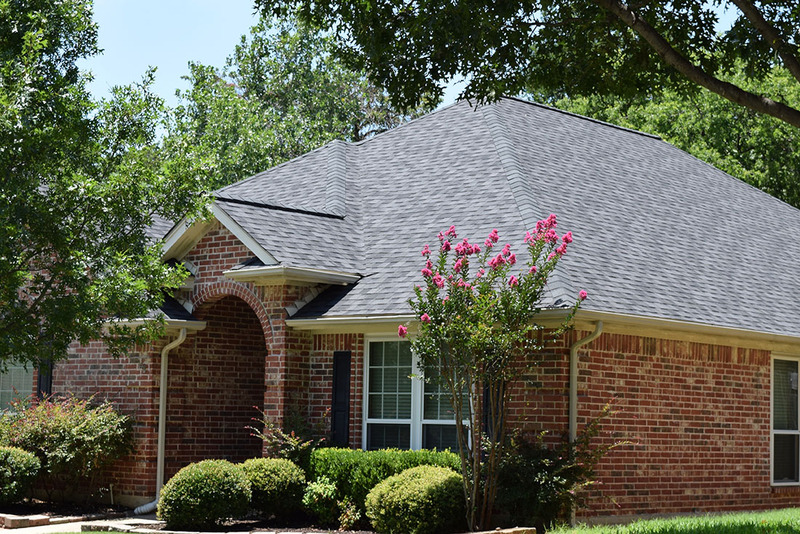 Composite shingle roofing is the most common type of roof found on residential homes today. If you are considering replacing your old roof, composite roofing shingles or tiles may be an all around good choice. Composite roofing enhances your home’s eye appeal because the tiles and other roofing elements blend to provide an uniformly attractive look. Vents, flashing and battens made of the composite material can match or contrast with the tile color to achieve the look you want. You will find the cost only slightly higher than traditional shingle roofing and much less than traditional wood or stone roofing.